@S Bach, those Silver Sky's are really cool guitars. If I didn't already own my Strat I would be seriously looking at one. @matonanjin I'm happy with it so far, but I can't put it through the full paces yet at my skill level, so I'm looking forward to future sessions. In the future, I am pretty sure Mr. Mayer has said a Maple fingerboard option is likely and I think I saw a SE option might be coming at some point if they can figure out how to do the fingerboard leveling economically (has to be perfect with the 7.25 radius). 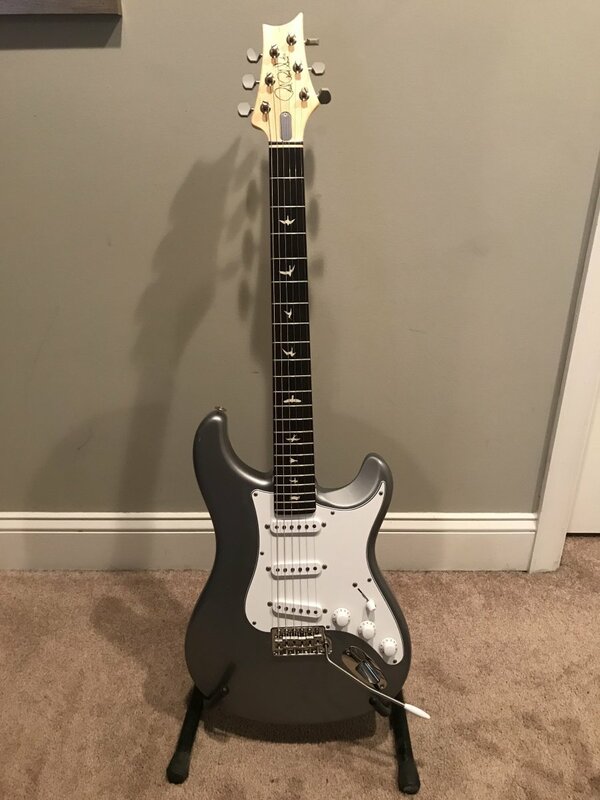 So down the road, you might be able to justify an SE since you already have a strat, or depending on how much of a strat guy you are you can always go down the "I need a maple and rosewood S-type" :-D.